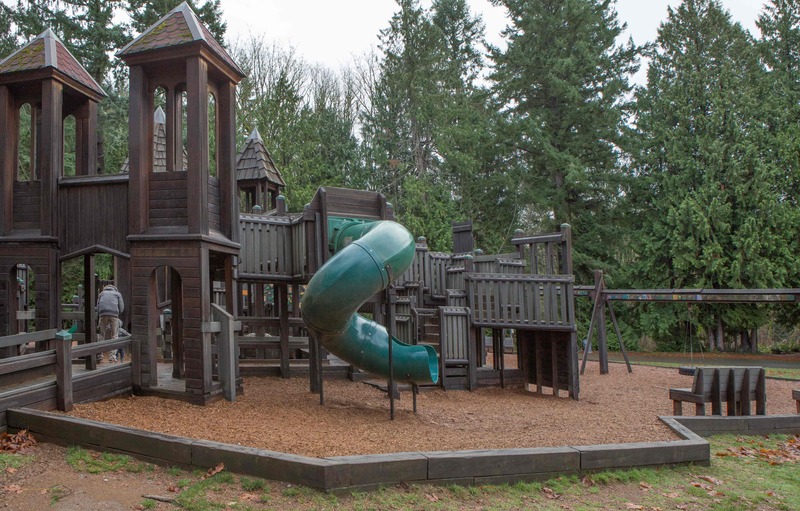 If you live in Kenmore, we have your inside scoop on some of the best weekend activities in the area that everyone will love! 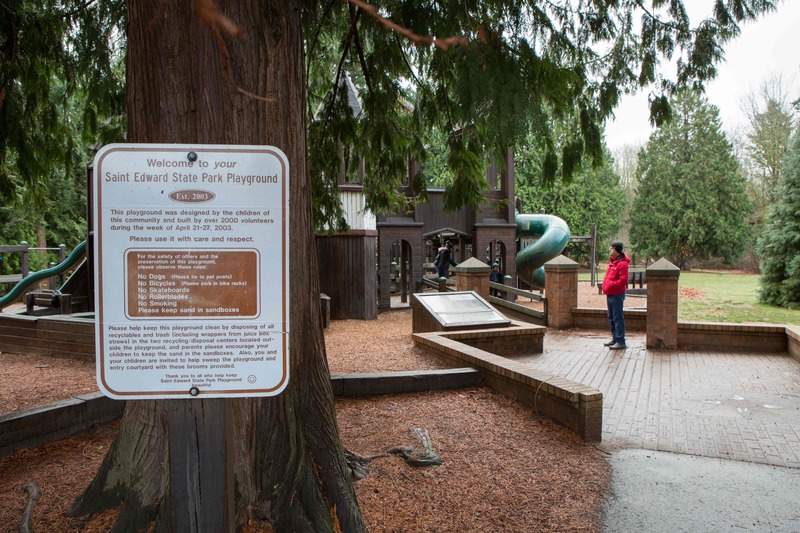 When it comes to family-friendly fun in Kenmore, one of the first things that comes to mind for both Jen Bowman and Claudette Meyer is the fabulous Saint Edward State Park. 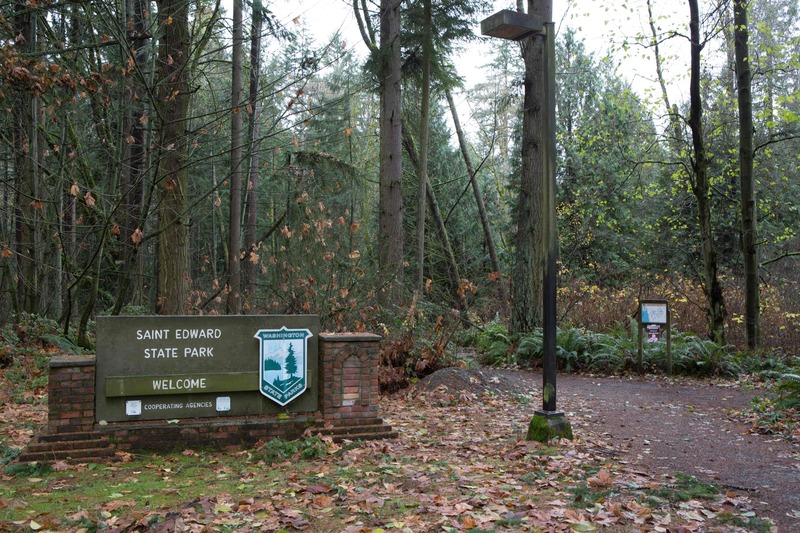 “Although we don’t get there often enough, my family and I love to explore the low forest hiking trails in Saint Edward State Park, set on the eastern shore of Lake Washington,” Claudette says. “Our more adventurous friends regularly go mountain biking on the many miles of trails in the park, with their 5 and 3-year-old in tow—there’s terrain for every skill level.” Jen simply says that there is “too much good stuff to share about Saint Edward [State Park],” proving that this spot is an absolute must for any outdoorsy group. 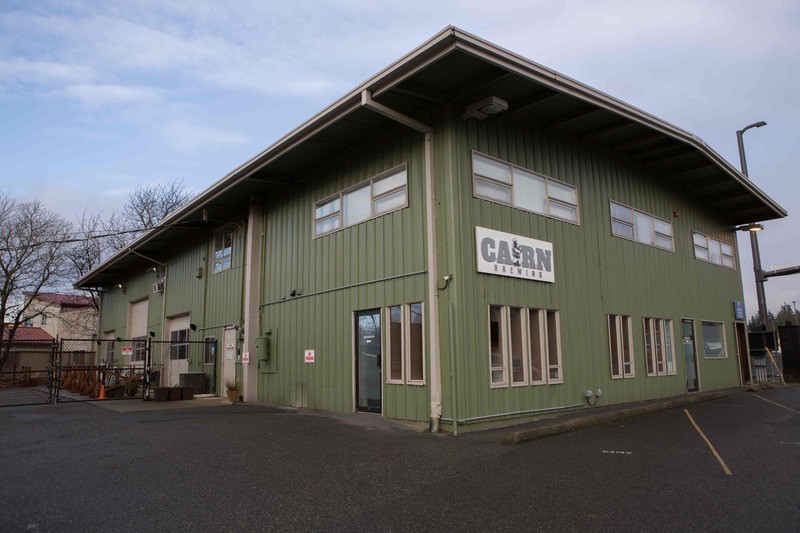 “I’m also a big fan of 192 Brewing,” says Brian Hayter. 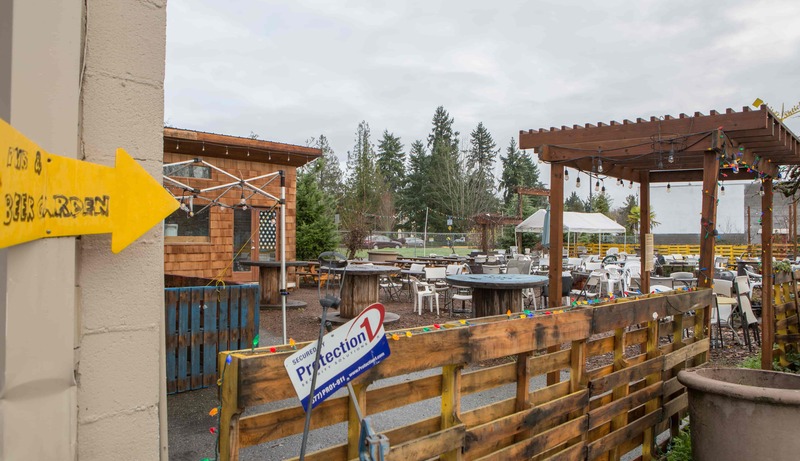 “Take a bike ride on the Burke-Gilman and stop in on Sunday afternoons for live music in the outdoor beer garden!” If you’re looking to relax after a day along the trail, these are your go-to spots. 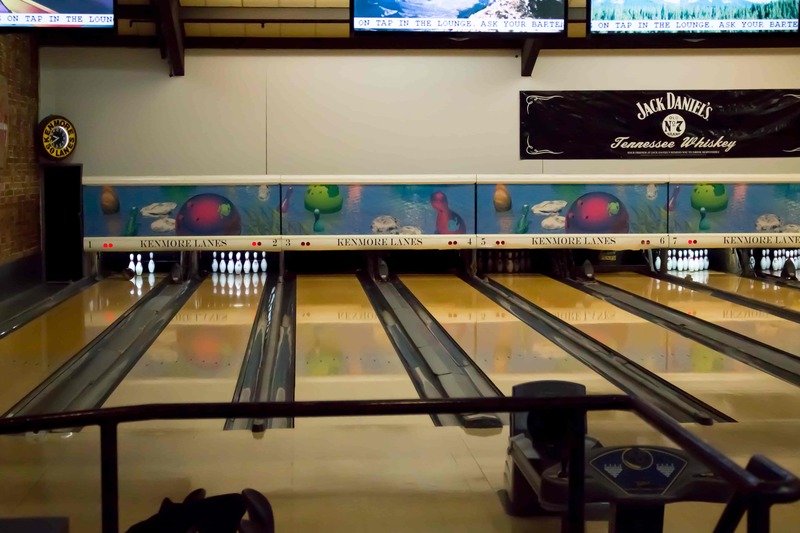 A popular pastime for families everywhere, Claudette suggests spending a weekend with some bowling at Kenmore Lanes. 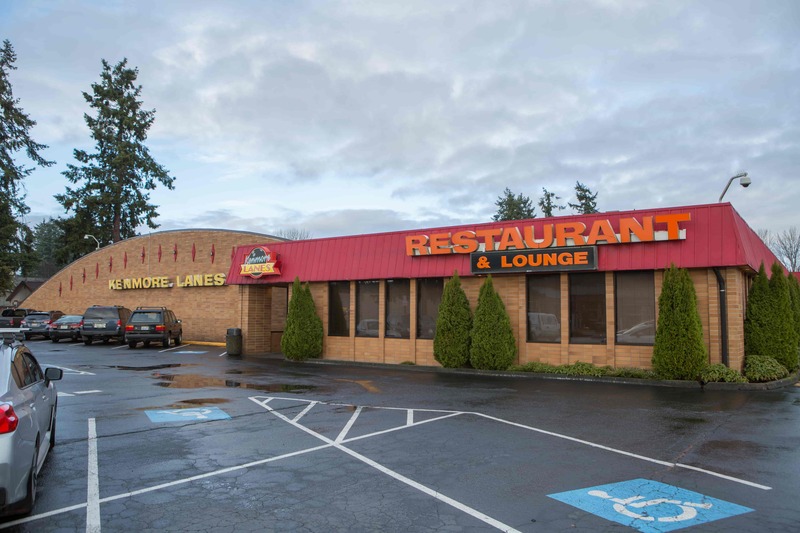 “It’s one of only a few bowling alleys still remaining in all of north King County,” she shares. 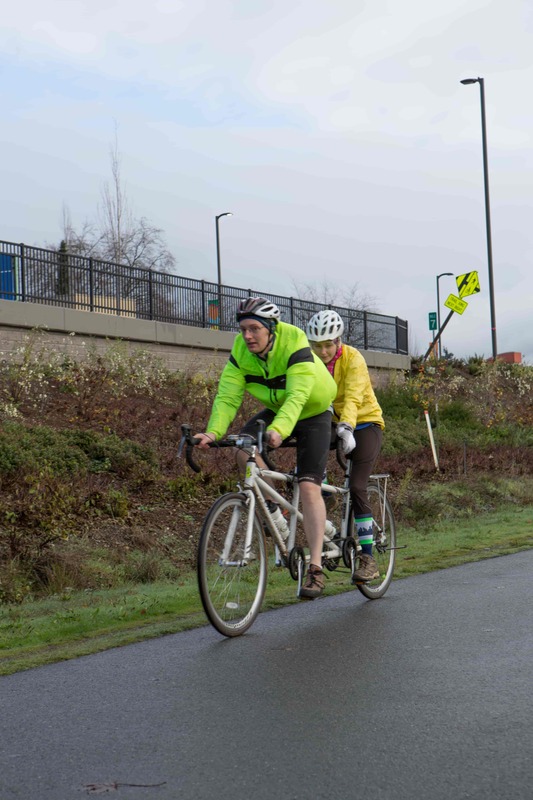 With good food and cheap prices, it’s an affordable way to get everyone out of the house and having fun (with a little healthy competition thrown in!). If you’re looking for a gift, check out Ostroms Drug and Gift. 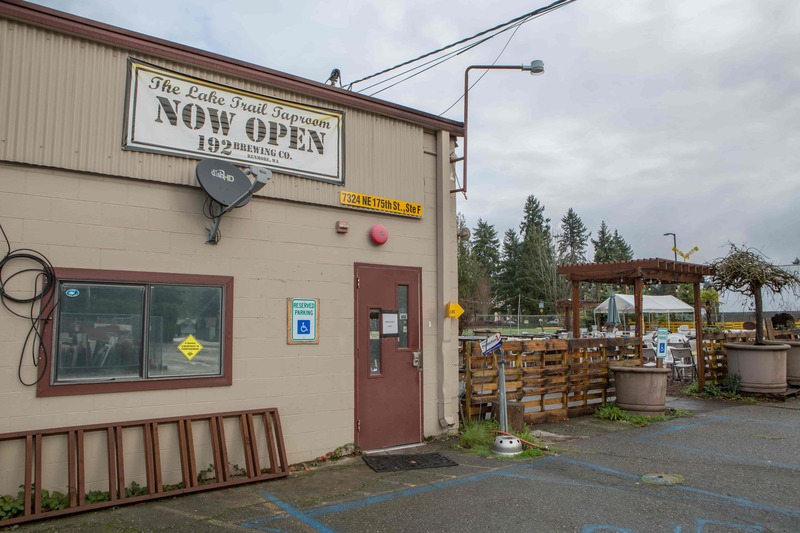 “Ostroms Drug and Gift off Bothell Way has a really awesome gift shop…the perfect little gift is here,” says Jen. Whatever occasion you may need a present for, you are sure to find something fun, eclectic, and fitting. Finally, need something for a child, but don’t want to settle on something from a chain store? Then stop by Snapdoodle Toys. 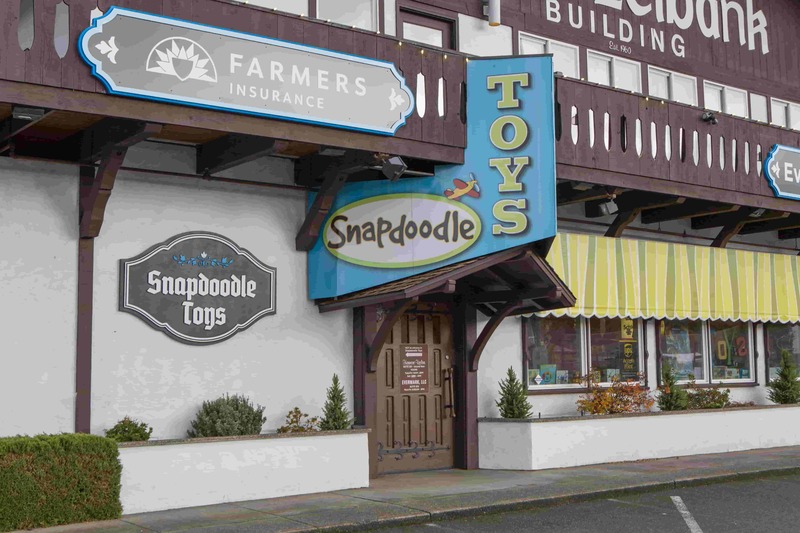 “Snapdoodle Toys is an independent, family-owned, specialty toy store located in the historic Schnitzelbank building along Bothell Way,” Claudette says. “We stop in for the specialty and innovative toys that one can’t find in chain stores.” Show you really care and support your community with a visit to these local spots today.